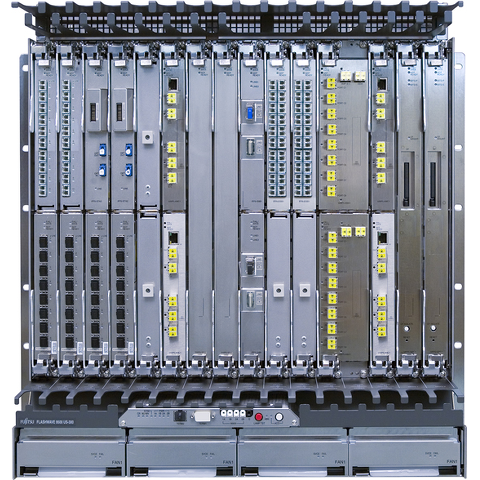 The Fujitsu FLASHWAVE 9500 Packet Optical Networking Platform (Packet ONP) is a whole new class of optical networking system that meets the high expectations of the new, media-rich network world. 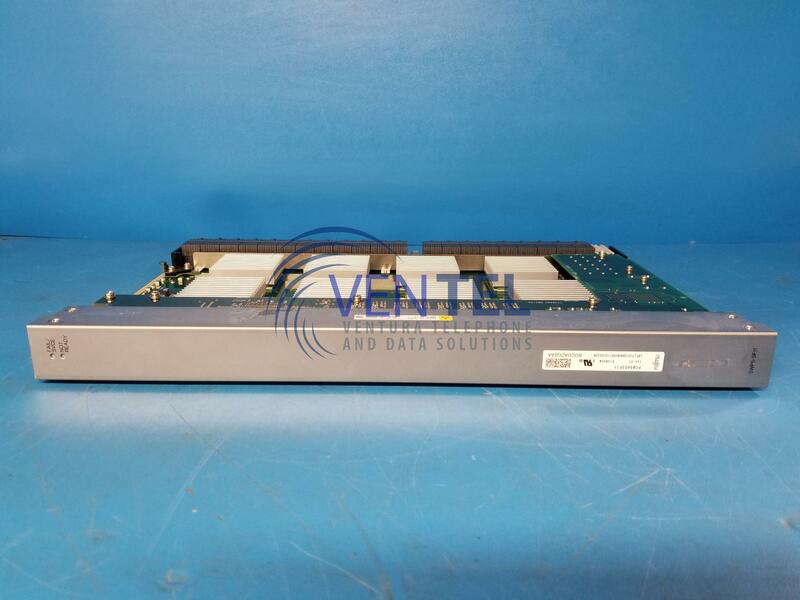 The FLASHWAVE 9500 Packet ONP provides the modular, chassis-level fusion of Connection-oriented Ethernet, ROADM and SONET/SDH transport technologies built on a single addressable optical network class element. It fulfils network aggregation and transport infrastructure needs, delivering high bandwidth, high quality packet-based services in today's multi-protocol packet environment.